When choosing a listing agent you should choose the one that best meshes with your personality. Someone you like and trust. How much? Ask potential agents how much they think they can sell your home for. If two agents say $700,000 and the third says $800,000, think hard. It’s likely the high bid is an exaggeration to attract your business. Also it may be someone new to the business. In the trade it’s known as buying a listing. In the end, you’ll be the one who pays because the high price will have you chasing the market not leading it. Also a great question. What is the Absorption Rate for my neighborhood. In other words how many months of inventory is on the market in my price range and how long will it take to be absorbed if it is priced properly. This will help you understand where the market is headed. How will you market it? I have numerous ways in which to get the property into the collective consciousness of buyers wanting to buy in your neighborhood. I will also talk about what kinds of people are the most likely buyers and how I will reach out to those specific people. I will show you my marketing plan tailored to your property. How has your business changed in the last five years? Can you say wired to the teeth. Smart phones, e-blasts, twitter, linked in, numerous syndicated websites. Exposure, exposure, exposure! 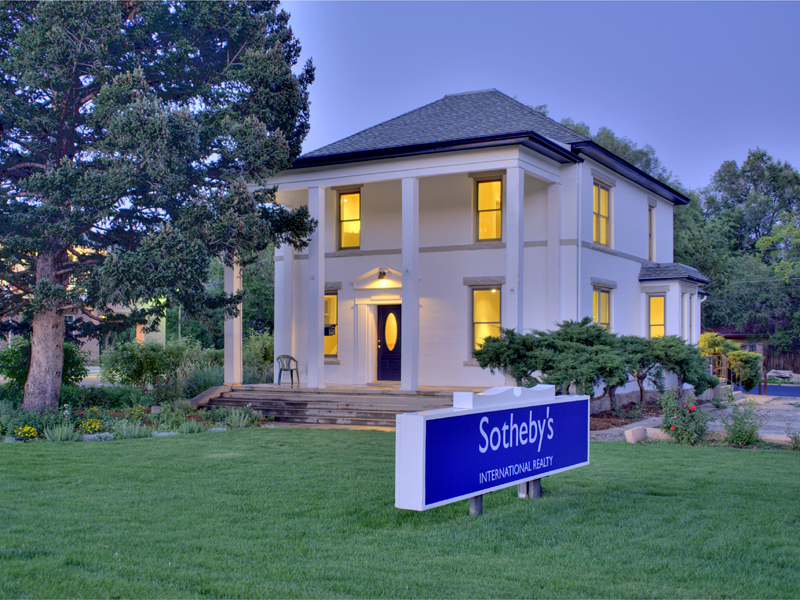 At Sotheby’s International Realty-Boulder this has brought in numerous international buyers. Tell me how your last two deals surprised you? I have great success stories and would love to tell you more about these. How many people are you selling homes for right now and what are you doing for them? It may not be a bad thing that a high-powered agent is juggling 15 homes, but don’t expect him/her to give you personal service, although their assistant should be attentive, you may end up dealing with someone new each time. On the other hand, be wary of an agent with no other customers because they may lack experience and contacts. What do you expect of me? A good agent will have expectations. They may want you to leave and take the dog when the house is shown, paint the garage, use their stager, move some furniture around and scrub the tile in the bathroom. It shows that they can think like a buyer and that’s a good thing. What’s your fee? My price of doing business. Can I talk to one of your previous clients? I have a list of previous clients upon request.